How time flies, It's just 5 days away to CHRISTMAS 2014!!! I'm sure a lot of you guys are starting to plan about your Christmas. "Where to dine in for Christmas" is the most indecisive question ever EVERY YEAR! 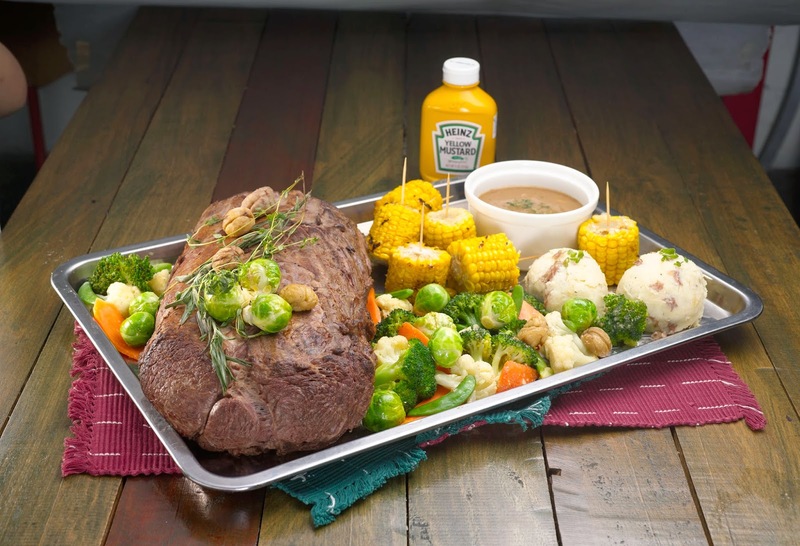 If you guys are planning to have a hearty and wholesome Christmas treats, Try Morganfield's out! It's suitable for both dine in and home celebrations. You will definitely love it if you're a fans of pork ribs! 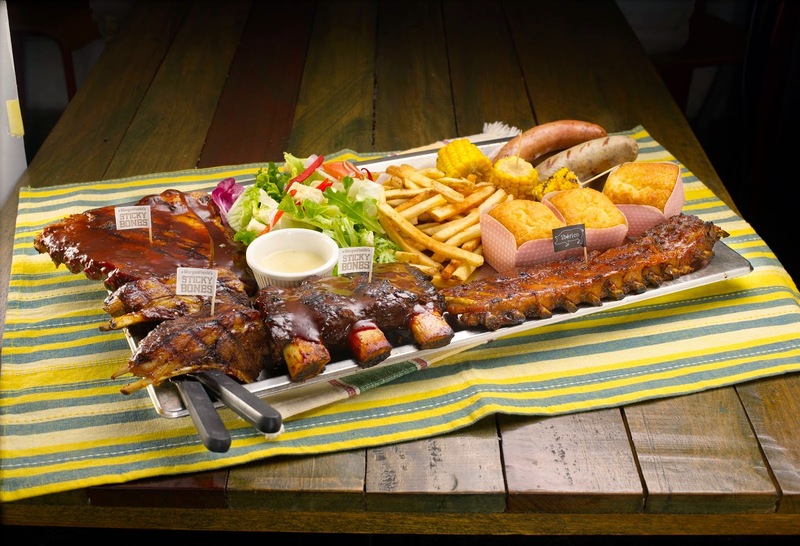 This festive season, Morganfield’s is bringing a hearty Midwest feast to your home. Here's some dieshes from the Jolliest Porkiest Christmas FEAST!! 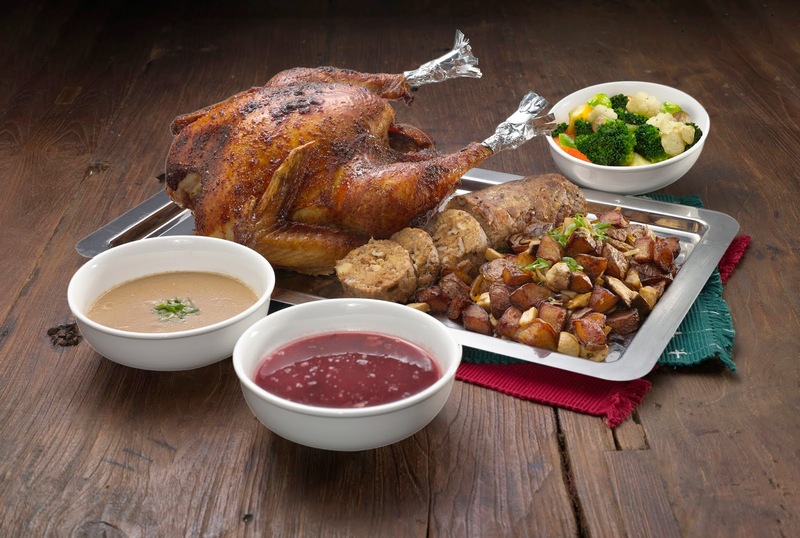 Traditionally cooked whole roasted turkey with pork stuffing, served with seasoned veggies, sautéed paprika potatoes, cranberry jam & giblet sauce. 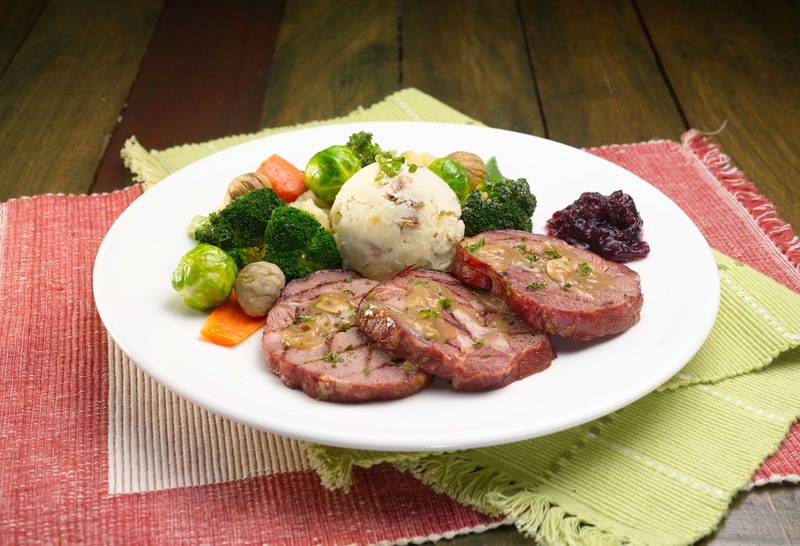 3 Juicy slabs of smoked pork collar ham served with seasoned veggies, red skin mashed potatoes, Morgan's House tracy and cranberry jam. Hickory BBQ Spare Ribs, full slab of Jack Daniel's Iberico Baby Back, full slab of Smoked peppercorn lamb rack ribs, full slab of hickory BBQ beef ribs, spicy devil sausage, herby hog sausage, garden salad, grilled corn on the cob, corn bread & crispy french fries. Here's a short video of us having dinner in Morgan's last week. The ribs look awesome hahaha. Hungry dy!